GOKPOP | Exclusive K-News in Malaysia & Singapore: KTX GYEONGGANG LINE CONNECTING SEOUL TO GANGNEUNG OPENING IN DECEMBER! KTX GYEONGGANG LINE CONNECTING SEOUL TO GANGNEUNG OPENING IN DECEMBER! 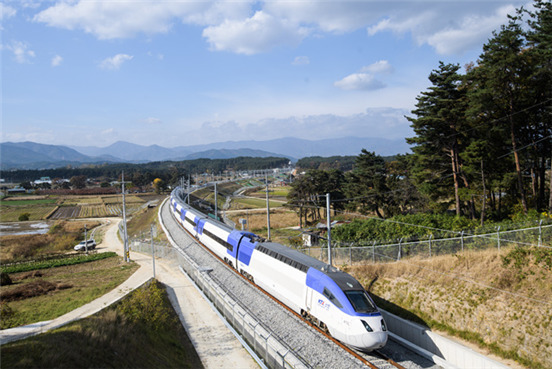 The Gyeonggang High Speed Line connecting Seoul metropolitan area and Gangwon province has been scheduled to open in mid-December this year! 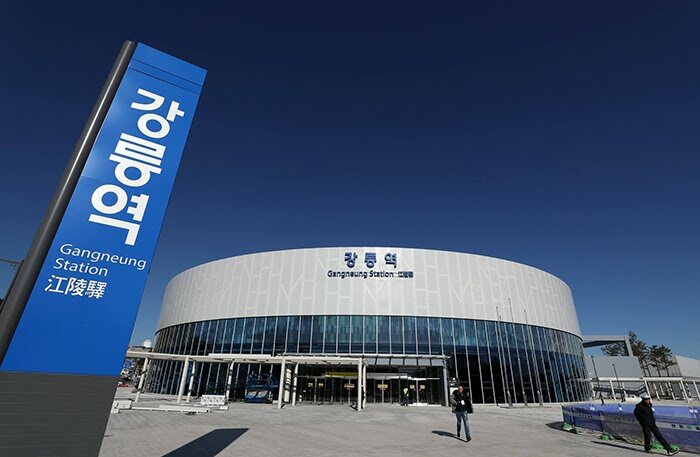 The opening of the Gyeonggang High Speed line makes travelling between Seoul metropolitan area and Gangwon province more convenient and faster than ever before. Construction commenced in July 2012, the Gyeonggang Line is now close to its completion after upgrading the existing tracks into high-speed tracks and constructing 120.3km-long new tracks in the Wonjoo-Gangneung section. In October, KORAIL had verified all of the facilities involved. The new line will officially open in the upcoming December when the commercial test operation is completed at the end of November. Once open, the Gyeonggang Line will reduce the travelling time between Seoul station and Gangneung station with an average of 1hr 54min. Thanks to the new line, Olympic athletes and fans heading to PyeongChang next February will be able to make a fast and comfortable KTX travel to the station near Olympic venues. In order to provide a fast and comfortable KTX service for sports fans heading to PyeongChang for the upcoming 2018 PyeongChang Winter Olympics, KORAIL is planning to operate 51 daily operations during the Olympics period.